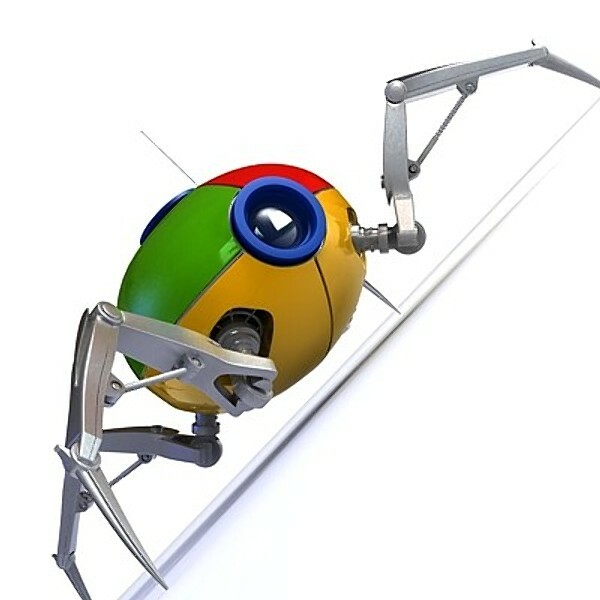 If you want your content to appear in search results; your site has to be crawled and indexed. However there are no guarantees that search engines will crawl and index your site. Sitemaps are an excellent way to tell search engines about URLs on your site that would be otherwise hard to discover by a web crawler. If you are unfamiliar with creating a sitemap.xml file there are sitemap generators on the web that will create a sitemap.xml file for you. Just follow the steps and upload the file onto your site. You can submit your sitemap to Google and Bing by associating your website with a Webmaster Tools account. This involves verifying you site by logging into your Webmaster Tools account, uploading verification code onto your website, and clicking a verify button. However even if you have a sitemap Google doesn't guarantee that your pages will be crawled and indexed. In this video Google states that your site may need to build up it's authority and reputation. This is accomplished by getting more links to your content. You can link your content on social media sites like Facebook, Google+, and Twitter. Likes, comments, and shares all contribute to increasing your site's authority and reputation and will increase the likelihood that your content will be crawled and indexed. Notice the disclaimer: "Google adds new sites to our index, and updates existing ones, every time we crawl the web. If you have a new URL, tell us about it here. We don't add all submitted URLs to our index, and we can't make predictions or guarantees about when or if submitted URLs will appear in our index." If you site is still not showing up in the search results after you request a crawl. The search engines may not trust your site enough to index it yet. One of the best ways to get your content indexed is by building up trust by linking your content on social media sites. An added bonus of linking your content on social media sites is that you will also be driving traffic to your site.